Q. Is mobile charger available? No, it misses out on mobile charger. Q. Which one is more powerful ray z or dio? 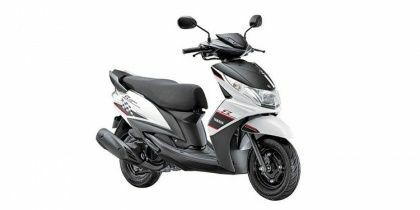 Honda Dio is powered by 109.19 cc engine whereas Yamaha Ray Z is powered by 113 cc engine. So Ray Z must have a better pick-up and power in comparison to Honda Dio.